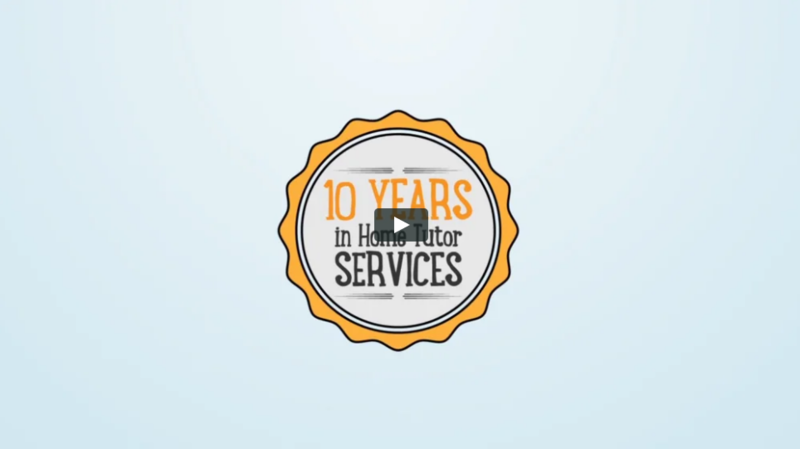 ChampionTutor - Find the best Singapore	Tuition Agency. With individualized needs of children, each one of them is looking for specialized home tutors in Singapore, who would make the right value addition to their existing skills with a subject. This can be done only when the student is paired with a tutor, who is knowledgeable and has the aptitude and desire to teach. 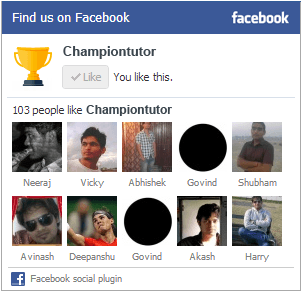 ChampionTutor is a one stop solution for all your educational needs. All tutors you hire from our Tutor Agency	will be paired with your ward only after verifying requisite tutor credentials. From Pre-School level, higher up the ladder to Upper Secondary, Junior College, University, you can easily avail Math	homeTutor and Tuition, English	home Tutor and Tuition, Tamil	tutor and tuition, Chinese	Tutor and Tuition, Malay	Tutor and Tuition, Phonics	Tutor and Tuition and also Creative Writing	tutor and tuition. Our web portal ChampionTutor	features a comprehensive search engine that helps you filter the best tutors. Beside, self search; you can also get in touch with us by submitting your queries, all of which will be replied within 24 hours. You will be assigned one of our dedicated coordinators, who will analyze your exact needs and match the best tutor for your children. Our qualified tutors are ready to pick tuition assignments across East Singapore, West Singapore, North Singapore and South Singapore. All you need to do is give us a Call or Book Online. 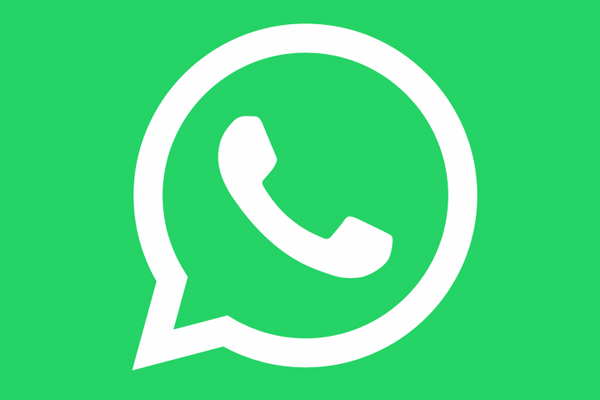 The verified profiles of all tutors	are uploaded on our web portal, you can confirm about them anytime and learn about their past experience and qualifications. Also, we have developed a customer friendly interface, which helps you quickly navigate the website and select the tutor of your choice. There is clear cut demarcation for subjects, educational levels, and the areas for which you'll need home tuitions	in Singapore. Select your area, select the level and the subjects, and the portal will generate the best suitable tutor results. Apart from this, you can get in touch with our customer service at any point in time if you need any help before hiring a tutor. We will immediately get in touch with you and resolve all your problems. Our relationship with you, do not end at providing a tutor, we serve till the last, when the academic goals of children have been achieved. Finding your own tutors has never been so easy. You can shortlist your own tutors and send us a request instantly. Leave the searching part to us. We will find you the best tutor. Fill out a short form and we will get in touch with you very soon. Different tutors quote differently. Find out more about their hourly rates to suit your budget. If you are a tutor who is looking for tuition jobs, simply choose your preferred requirements and search for them. If you are a parent or student, who is seeking for a home tutor, simply select your requirements and search for it. "I like the structure of your website. It provides clear information about the tutors, and it is easy to use"
"My daughter has been failing her Physics, but I am really thankful to ChampionTutor for finding Ms Lee for us." "Great service from your coordinators, keep up the good work." "Your coordinator is patient, pleasant, polite and not pushy, moreover she speaks well." "Overall, Melissa is good, as she is able to communicate well with my daughter who is in Standard 2"
"My daughter enjoys Eunice's lesson, and has been telling me how interesting it was to attend tuition." "Standard 6 is always an important milestone, and I am grateful to ChampionTutor for finding us a committed tutor." "Thank you ChampionTutor. Jana has helped me very much in my employment management essay, and I am able to submit it on time"